"We have said it before, and we will say it again, the Toxic Chinese Drywall Disaster has always required meaningful federal leadership. To date there has been none. President Obama needs to immediately task the US EPA with coming up with an ironclad remediation protocol to repair a toxic Chinese drywall home. If these homes cannot be 100% repaired - with safety being the number one concern for current, or future homeowners - these homes should be bulldozed." 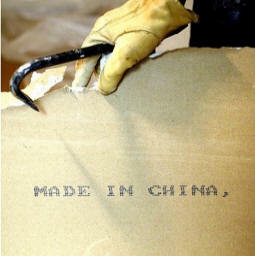 "Banks, and Fannie Mae need to stop selling toxic Chinese drywall homes-AS IS. There needs to be an immediate moratorium on the resale of any toxic Chinese drywall home foreclosure until the US EPA establishes if these homes can even be repaired." "Banks, and or Fannie Mae/Freddie Mac continue to sell Florida, or Gulf States toxic Chinese drywall homes AS IS-with no meaningful disclosure about toxic Chinese drywall. Banks are actually offering financing on home foreclosures in Florida as example-that are known to contain toxic Chinese drywall- and as soon as the new buyer of the home foreclosure discovers it has toxic Chinese drywall the home frequently becomes a new foreclosure all over again. 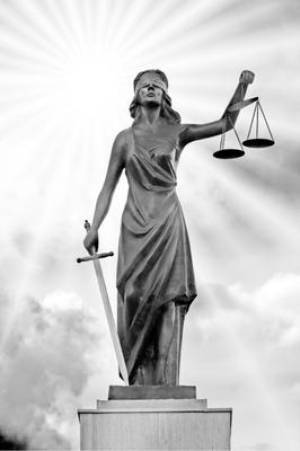 If you are a bank selling a new mortgage on a Florida home foreclosure that contains toxic Chinese drywall-how do you sell the mortgage to an institutional investor on Wall Street without disclosure of the toxic Chinese drywall? We think this is securities fraud." "At the present time the government of China will not take responsibility for their Taishan toxic Chinese drywall product in federal courts. 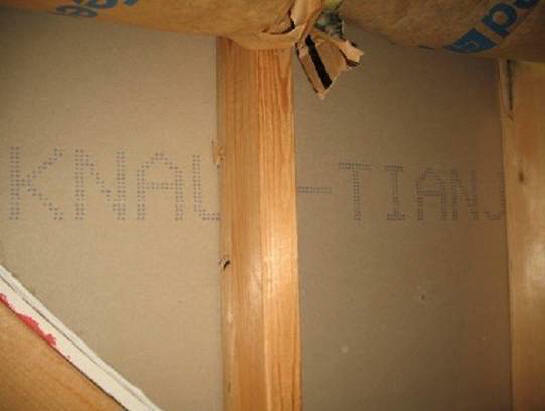 This specific type of toxic Chinese drywall is in over 100,000 US homes in Florida, Virginia, and the extreme US Southeast. Many to most of these homes are now foreclosures. We believe the government of China should be forced to set up a trust account with a court appointed administrator to handle claims from homeowners who have lost it all in one of these toxic homes. This claims process should also include Fannie Mae, and banks that are stuck with one of these homes."